Of interest brides are local bridal shows and publications. September 12, 2010 Plano Bridal Show - Plano Centre, 2000 E. Spring Creek Parkway, Plano, Tx. All tickets are purchased at the door. Adults $ 10.00 Children $ 5.00. Noon to 5 PM. 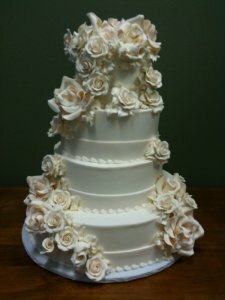 July 30 - 31, 20011 Dallas Bridal Show, Dallas Market Hall 2200 Stemmons Fwy, Dallas, Tx. 10AM to 5 PM. Dallas Wedding Guide - Available in stores and online. 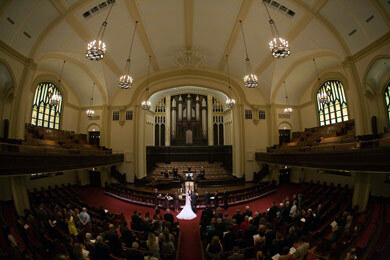 Dallas Wedding Planner - Available online. DALLAS HOUSE OF FLOWERS - RED BIRD LN.